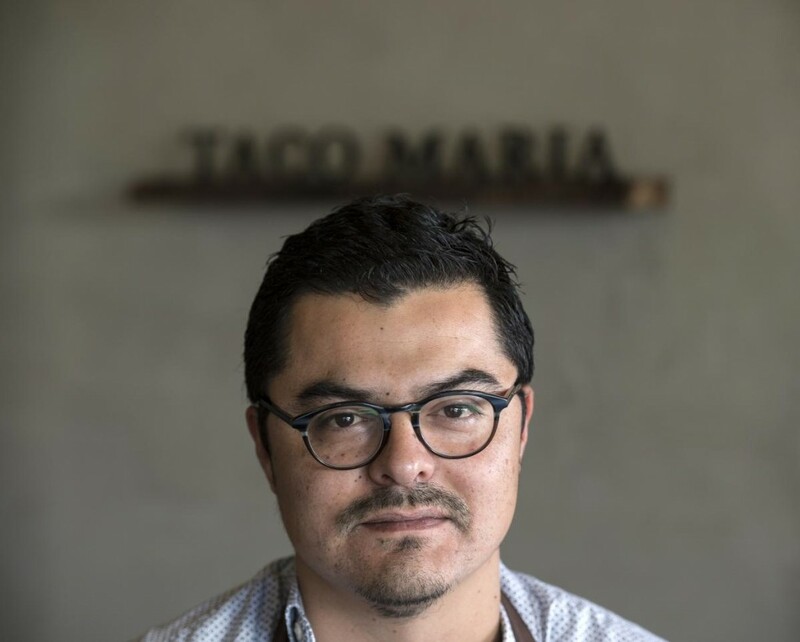 There’s a reason why Taco Maria, a snug, tasting-menu focused joint roughly an hour from most places in Los Angeles took the number five spot on Los Angeles Times food critic Jonathan Gold’s 101 Best Restaurants list, just out this week—Salgado is just that good. 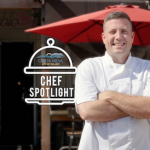 An Orange County native, he first blipped on the radar of SoCal diners after launching a taco truck back in 2011, his (to most eyes) illogical follow-up to decade or more of toiling in various Michelin-starred (Coi, Commis) kitchens up in the Bay Area. The truck begat the sleek little fine-dining spot where you find him today, and while you can still get tacos here, it’s really all about the four-course prix-fixe menu of what Salgado likes to refer to as Chicano Cuisine. Fall Events in OC and More! Fall has arrived, and we have a list of the best fall events – from costume parties to scarier thrills – to enjoy in Orange County this season. 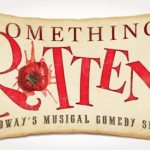 “SOMETHING ROTTEN” COMES TO COSTA MESA! The hit Broadway show comes to Segerstrom Center for the Arts in November. Watch as two brothers hilariously decide to write their first musical. Fall really puts you in a coffee state of mind. 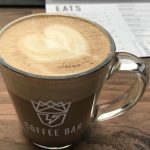 Whether you like hot or cold, here’s 5 top spots in the city to get your craft brew on. October Happenings at SOCO and The OC Mix! 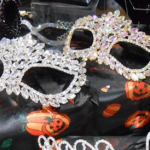 Chuck Jones Halloween Fall Fundraiser – This Sunday! 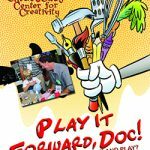 Play It Forward, a “Spook”tacular FUNdraiser for Creativity Benefiting the Chuck Jones Center for Creativity is coming up THIS Sunday, October 22 from 1-4pm at Chuck Jones Center for Creativity at #SOCOandTheOCMix. There will be mask-making, trick or treat bag and faux pumpkin decorating, “Day-of-the-Dead” skeleton head decorating, wire art, lyric-writing, toy-making, animation light-table drawing, and more! Click here to purchase tickets. On October 28. 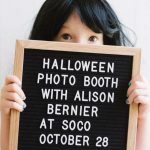 Alison Bernier Kids Photography will be hosting a free photo booth in honor of Halloween on October 28th from 9.30am – 12.30pm at #SOCOandtheOCMix Children in costume are invited to come have pictures taken with our spooky backdrop. You can purchase your photos afterward from an online gallery. Individual digital Images will be $30, 2 for $50 or 3 for $65. No bookings are required. We look forward to seeing you all! You’re invited to Live Music Mondays at SOCO and The OC Mix! Join us now every Monday to enjoy happy hour at We Olive Wine Bar and Greenleaf Gourmet Chopshop – and live music in the SOCO Courtyard from the Riff Raff Vintage Swing Band. No RSVP necessary. Click here for more details. 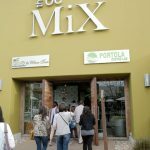 Be sure to visit our website for the full list of events and happenings at SOCO and The OC Mix. 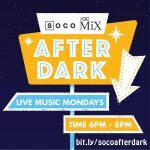 Also, we love to hear from you – so please check in @socoandtheocmix when you attend an event, and please follow @socoandtheocmix for giveaways, the latest updates, announcements, and more! 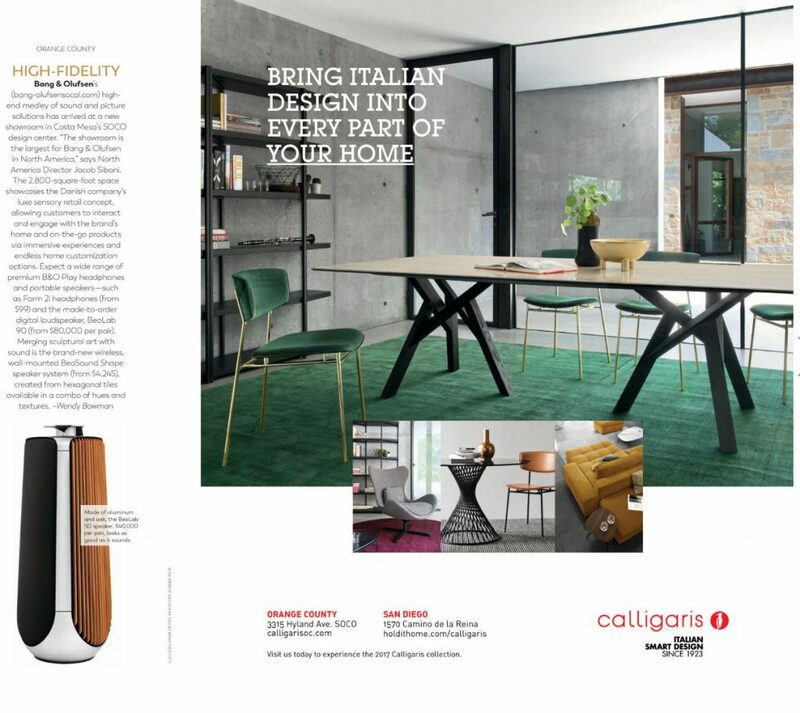 Retail is changing rapidly, and Pirch, a San Diego-based company, believes it has positioned itself ahead of the curve by focusing on the experience part of the equation. 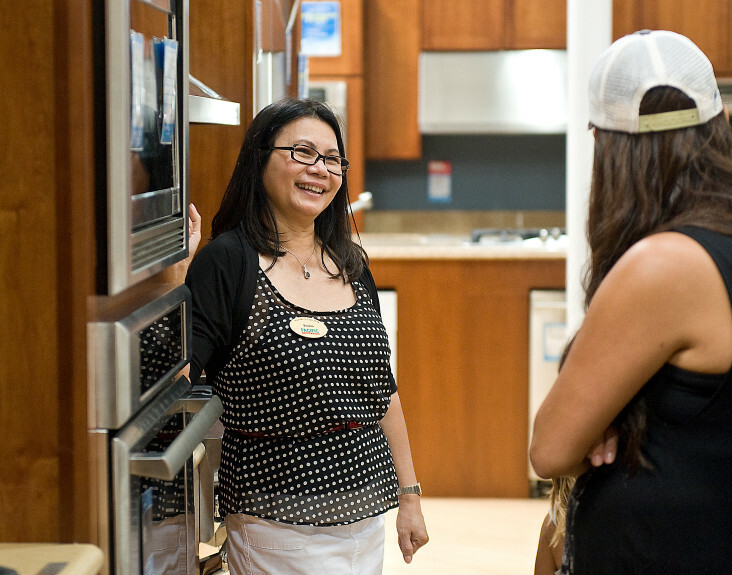 Sunny, inspirational quotes greet you as you enter the high-end appliance store’s Costa Mesa location, where customers are encouraged to find the joy in their shopping endeavor and “make themselves at home.” That means, if you’re so inclined, trying anything you see before you buy – from shower heads to gas ranges. 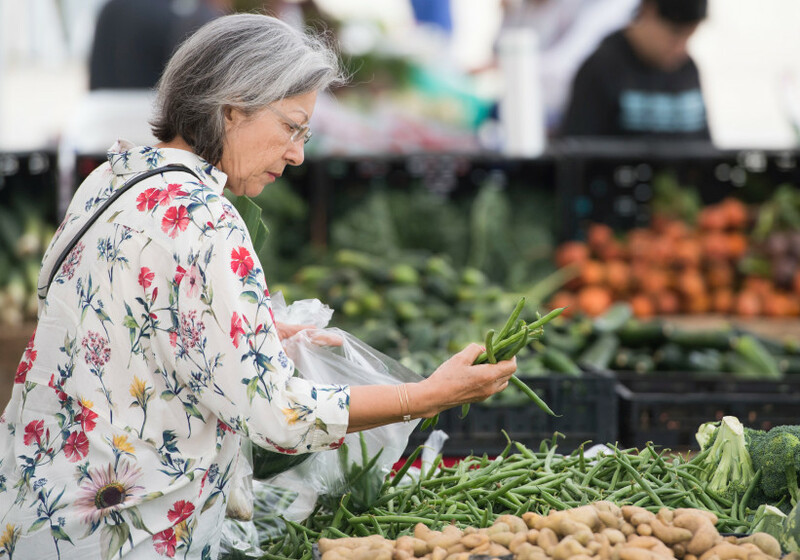 When Mark Anderson created his farmers markets, he used his viewpoint as a tomato farmer in Ventura County. He wanted to create a place to benefit local growers and engage patrons. 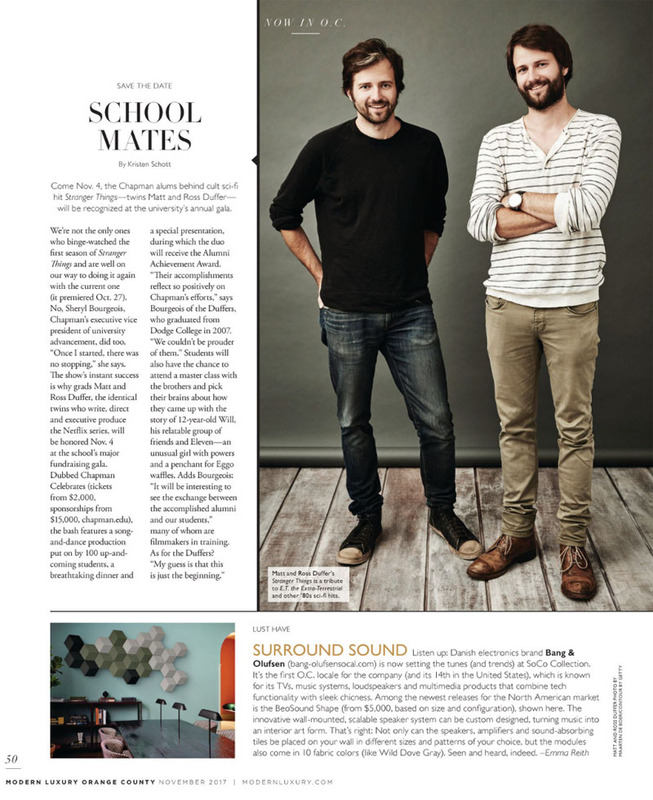 In 2010, the Costa Mesa market was started to add to the chic, hipster landscape at SOCO. The market, which operates from 9 a.m. to 2 p.m. Saturdays, is one of six managed by Anderson in Los Angeles and Orange counties. Anderson wanted to create a community hub.